The challenge of any event organizer focuses primarily on making the audience participation is as high as possible. Technology has revolutionized several industries,’goingmobile’ is a fact and events is a sector where innovation has not gone unnoticed, benefiting in many facets of these advances. 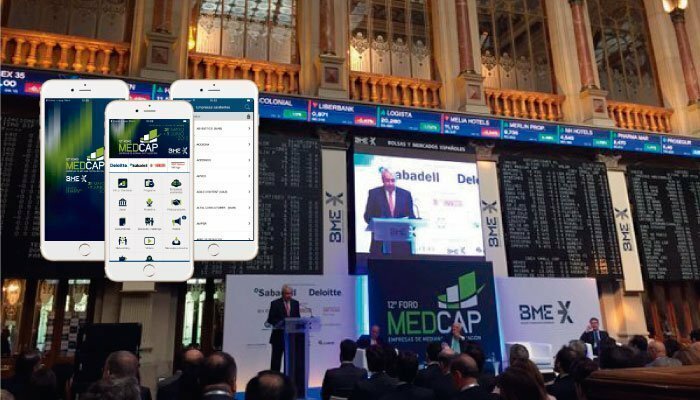 Have you ever thought about an app for events can be a good tool to realize this and take advantage of this opportunity in the digital age? evenTwo platform born from the rupture and conceptual vision to take a step further in the field of events, offering innovative solutions that meet the needs, increasingly demanded by event organizers. By carrying out a pull strategy, we understand that is what the market asks us, knowingly listening, diagnosing and applying the methods side by side with customers, adapting to their real needs. 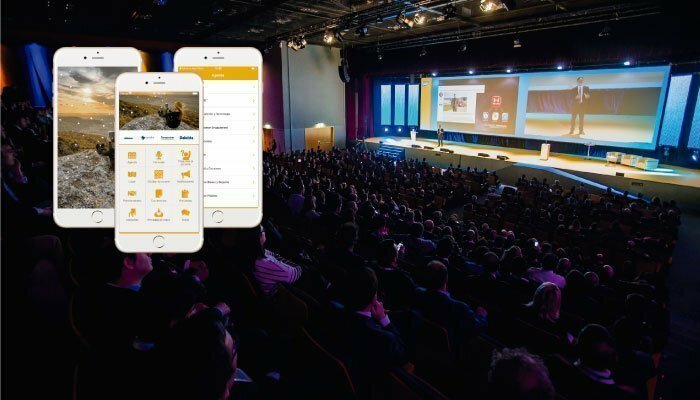 Are various reasons why event organizers, brands or agencies must incorporate a evenTwo application at their next event, conference or congress. First, of course, to provide basic information service. An agenda with all the event schedule, sessions and presentations, information and biographies of the speakers, hosted the event through a geo map located, maps; in short, everything concerning service information. 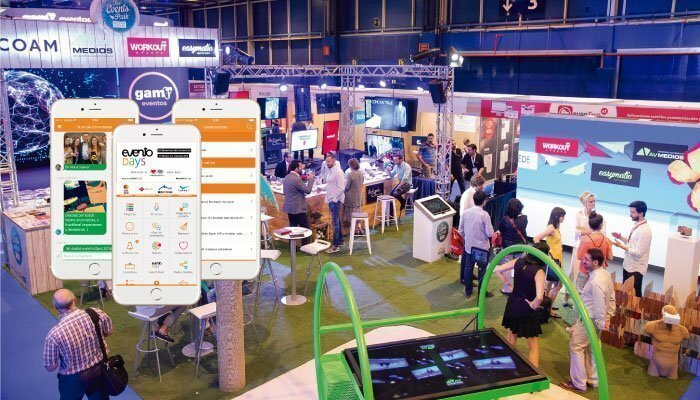 A second reason why an evenTwo event app is interesting, concerns in the monetization options through sponsors and exhibitors. The application allows event organizers to make money providing greater brand awareness to sponsors. Take a couple of examples: The administrator can send push app notifications customized to promote a particular sponsor. You can also stay in a carousel sponsors, providing the application of a more attractive visual appearance and great potential to provide greater visibility to the sponsors facing the audience. One of the biggest concerns surrounding the event organizers go directly linked to obtain the highest possible engagement and encourage networking among attendees. The third reason why you should use an evenTwo app in your next event, focuses precisely on that. 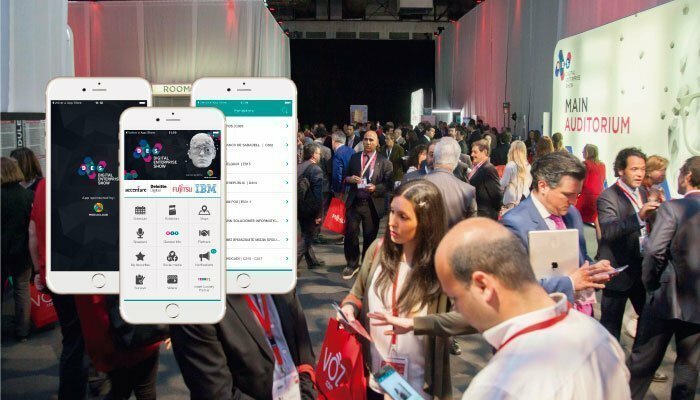 With the application you can create community evenTwo internally from the app itself, allowing attendees to communicate in groups, privately share moments and opinions and generate more opportunities for quality professional networking. Another good reason why you should incorporate an evenTwo app is because it allows you to measure the degree of interaction of those attending at the event. And that is increasingly important. When the event is measured in real time, you know how healthy is your event, and even lets you calculate the ROI of it. This is where an application can play a very important role here. An evenTwo app for events is an ideal way to detect what is going on at your event, helping to improve for future actions. There you have 4 secure reasons to measure the impact of your event with an evenTwo app. If you are interested in knowing further about the evenTwo platform, and check the real value an evenTwo app can bring to your next event or meeting, we will be happy to assist you.